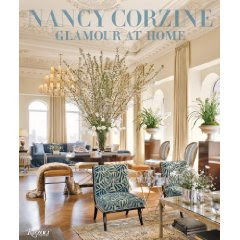 Glamour at Home is an inspirational design primer from Nancy Corzine, a celebrated and respected name in furnishings, textiles and interior design. Join her to sip champagne, eat chocolate and celebrate her new book! Where: Nancy Corzine Showroom, D&D Building, 979 Third Ave. Welcome 2010 - This year be "unusual"